The richest athletes in the world have more than just agility and speed -- some of them also have the business savvy to earn and maintain the highest net worths in the sports industry. In fact, some of the richest athletes don't make most of their money dribbling or kicking a ball; a bulk of their income actually comes from endorsements, investments, business ventures and more. From basketball legends and golf stars to soccer players and professional boxers, click through to see 11 of the richest athletes of all time. For the fifth year in a row, Los Angeles Lakers basketball player Kobe Bryant had the highest salary in the NBA from 2014 to 2015, reports Forbes. The five-time champion made $23.5 million during that time span, and CNN Money reports he made an impressive $323 million from the Lakers over the course of his 20-year-long career. 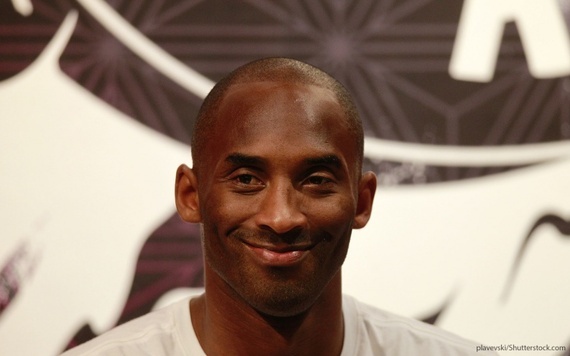 If you do the math, that means Bryant made an average of $16.1 million each year. In addition to his basketball salary, Bryant made at least $26 million in endorsements from 2014 to 2015 and a total of more than $280 million from sponsorship deals during his career, according to CelebrityNetWorth. He also has his own company, Kobe Inc., which filed for multiple trademarks late last year. According to ESPN, the trademark will likely be used to mark trading cards, action figures, books, shot glasses and more. 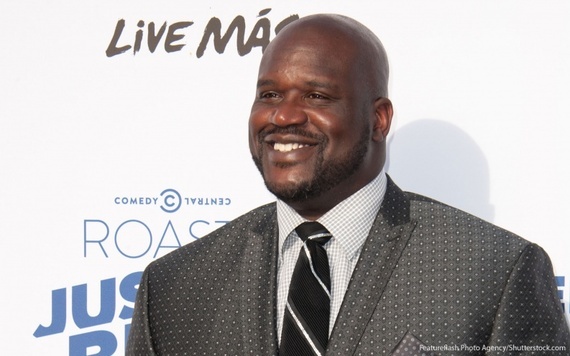 Shaquille O'Neal, known to many as "Shaq," is a retired basketball player-turned-businessman. In 1996, the NBA legend -- and Bryant's former teammate -- made history when he signed the biggest contract in NBA history at the time -- seven years for $120 million with the Lakers, reports the New York Times. In addition to basketball, O'Neal's off-court success includes endorsements, acting and more. In December 2015, ESPN reported the athlete sold the rights to his future business endeavors to Authentic Brands Group, "one of the biggest brand management companies in the world." Posh Spice's husband transformed from soccer sensation to model, spokesperson and international superstar, earning him enough money to be qualified as one of the wealthiest athletes of all time. The retired British soccer player reportedly had a base salary of $6.5 million a year when he signed with the Los Angeles Galaxy soccer team in 2007. In addition to the $6.5 million, Beckham also received a $50 million over the span of five years. But, made even more money when he retired. According to Forbes, Beckham made $75 million in 2014 -- the most he's ever made in his career, making him one of the highest-paid retired athletes. It's not a huge surprise that Floyd Mayweather is one of the richest athletes of all time. 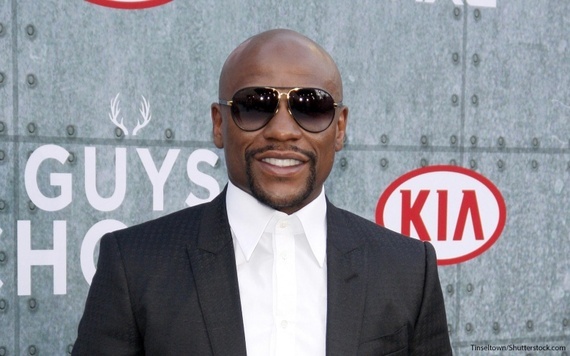 After all, the professional boxer was Forbes' highest-paid athlete and celebrity of 2015. In addition to his $300 million 2015 salary, Mayweather made approximately $15 million in endorsements. CelebrityNetWorth.com reports that the boxing champion's salary is $100 million per fight -- way more than his first paycheck of $10 million, according to Forbes -- and his total career earnings come out to around $700 million. In addition to a $400 million net worth, the late Brazilian racecar driver Ayrton Senna is arguably one of the best Formula One drivers of all time. During his career, Senna won three world titles, 41 races and 65 pole positions. Senna's knack for driving started at a young age. At age 4, he began driving a small go-kart, and at 13 he won his first race. 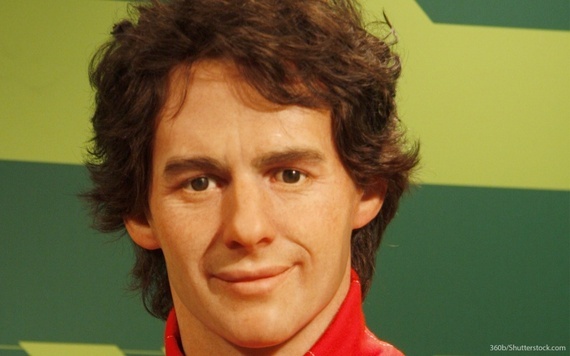 Senna died as the result of a car crash during a race in 1994. He was 34 years old. 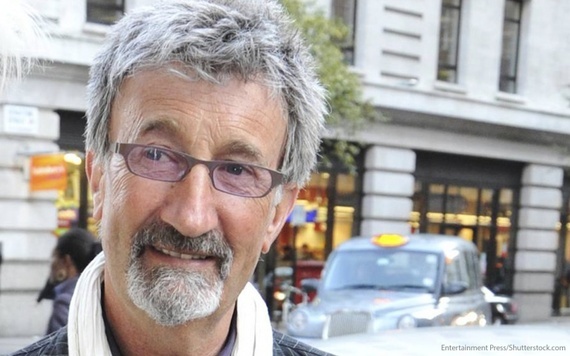 Irish-born Eddie Jordan is a retired racecar driver, team owner and entrepreneurial guru. According to his website, Jordan was working as a bank clerk when the Dublin bank strike led him to move to Jersey, where he discovered racing for the first time. He eventually signed on as a driver with Marlboro before retiring from racing after experiencing several major accidents. Jordan went on to take aspiring drivers under this wings, including fellow richest athlete of all time, Ayrton Senna. He has also developed a portfolio of business successes, holds two honorary doctorates, and has won several prestigious awards in Ireland. 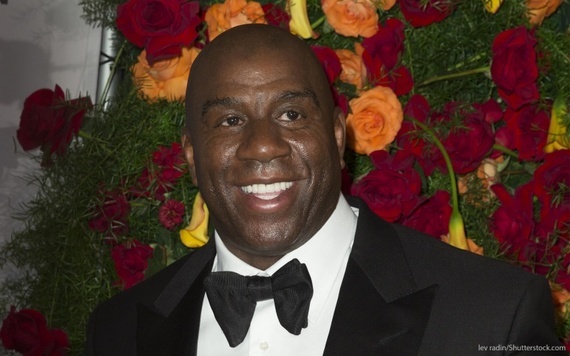 Magic Johnson might have been a huge star on the basketball court when he played with the Lakers, but he's been extremely successful off the court as well. After he left the NBA, Johnson focused on building shopping centers and movie theaters in underserved urban areas, reports Business Insider. But he expanded his business portfolio, working with Starbucks CEO Howard Schultz to build Starbucks locations in urban areas as well. Today, he has his own business and sports empire -- Magic Johnson Enterprises (MJE). MJE's portfolio includes a stake in the Los Angeles Dodgers baseball team, Hero Ventures, Vibe Holdings and more, reports USA Today. Known to many as the namesake of the sweet lemonade and iced tea combo, Arnold Palmer is more than just a classic beverage. 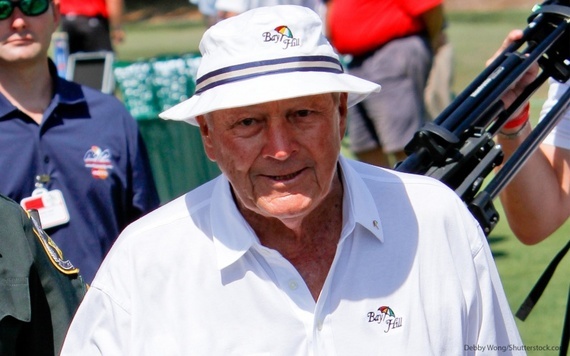 "The King," as he's known in the golf world, is considered one of the sport's all-time greats. In 2015, Palmer was No. 3 on Forbes' list of the highest-paid retired athletes -- right behind David Beckham -- earning an impressive $42 million. According to his website, Palmer's total golf earnings from tournaments come out to nearly $7 billion. And what about the famous Arnold Palmer beverage? The rights to the famous beverage name were sold to AriZona Beverage Co., and sales of the drink exceeded $100 million in 2010 alone, reports USA Today. 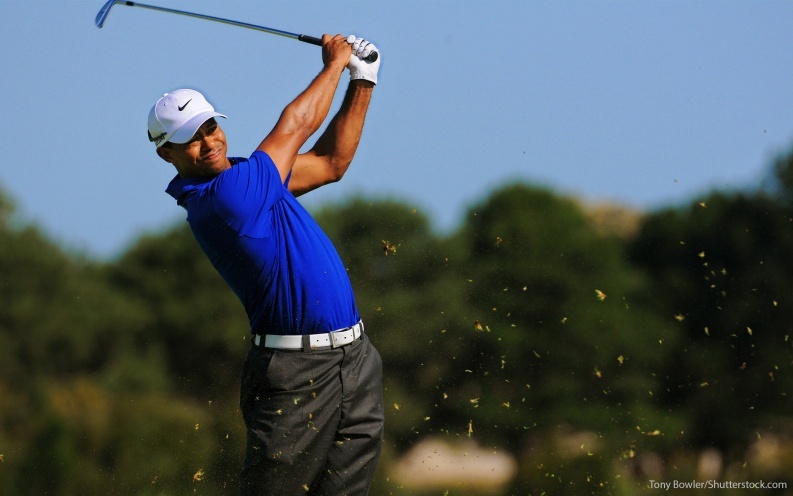 Despite a headline-grabbing 2009 scandal that threatened the pro golfer's endorsements and sponsorship deals and ruined his marriage, Tiger Woods is still one of the richest athletes in the world. His 2015 earnings came out $50.5 million, reports Forbes, with only $600,000 coming from winnings and $50 million coming from endorsements. Woods' net worth throughout the years has continued to grow. His total PGA Tour career earnings is an impressive $110 million. 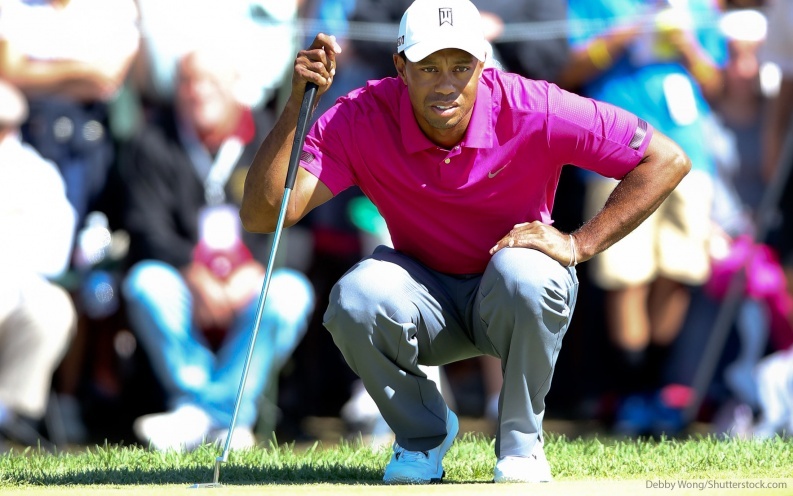 According to CelebrityNetWorth, Woods makes about $50 million to $60 million every year. Retired German racecar driver Michael Schumacher is a seven-time Formula One World Champion. According to Forbes, he earned $20 million from winnings and another $10 million from endorsements in 2012 before he retired. 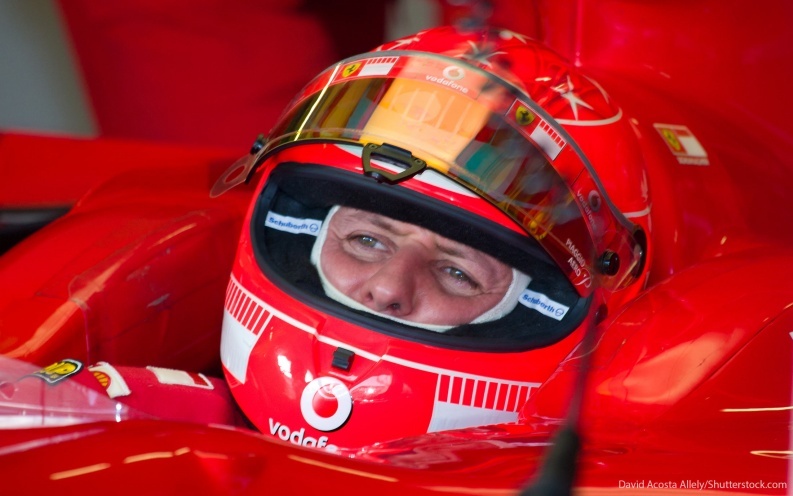 Tragically, in 2013, Schumacher was involved in a skiing accident and suffered a significant brain injury. BBC reports he continues to receive intensive treatment at his home in Switzerland. And finally, the richest athlete of all time is former Chicago Bulls superstar, Michael Jordan. The NBA legend, businessman and "Space Jam" actor has a net worth of $1 billion. 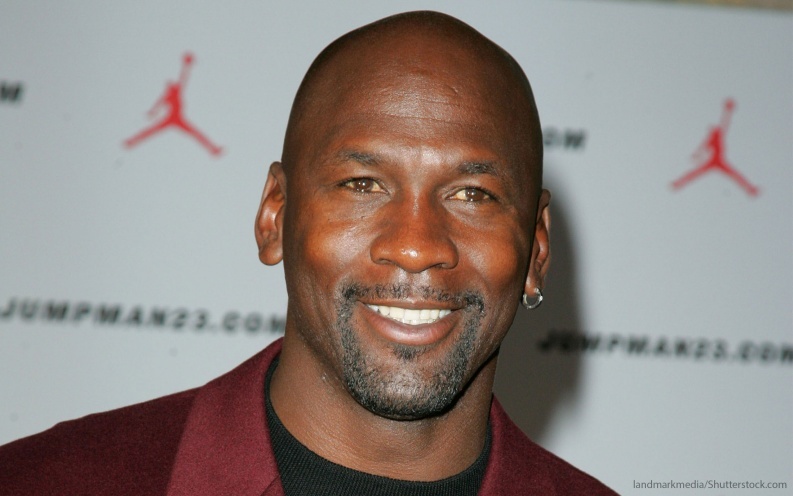 Jordan became one of the wealthiest athletes of all time thanks to his successful career as a professional basketball player and his business ventures, including his ownership stake in NBA team, the Charlotte Hornets. And thanks to his endorsement and sponsorship deals, as well as his shoes, Jordan is one of the most-recognized celebrity athlete brands in the world. All net worth figures are according to CelebrityNetWorth.com.